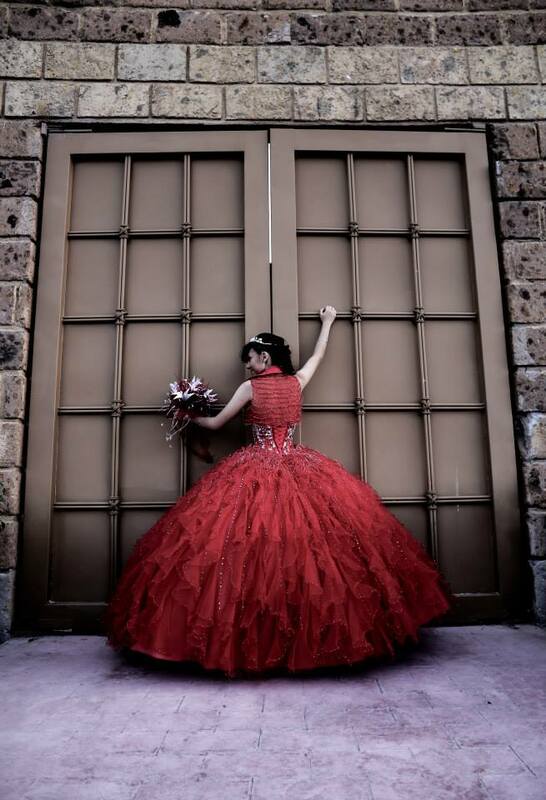 Are you thinking about hiring a photographer for your quince años? 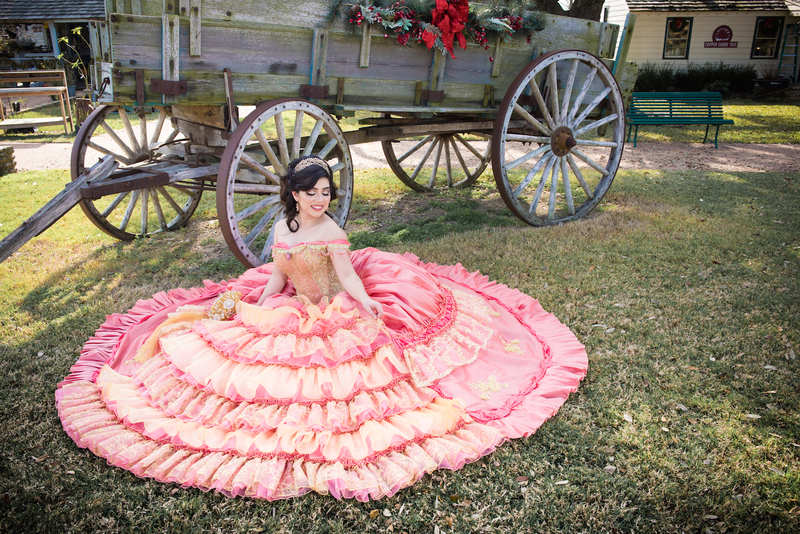 Professional 15 photographers can make the quinceañera court look like they just stepped out of a fairytale! 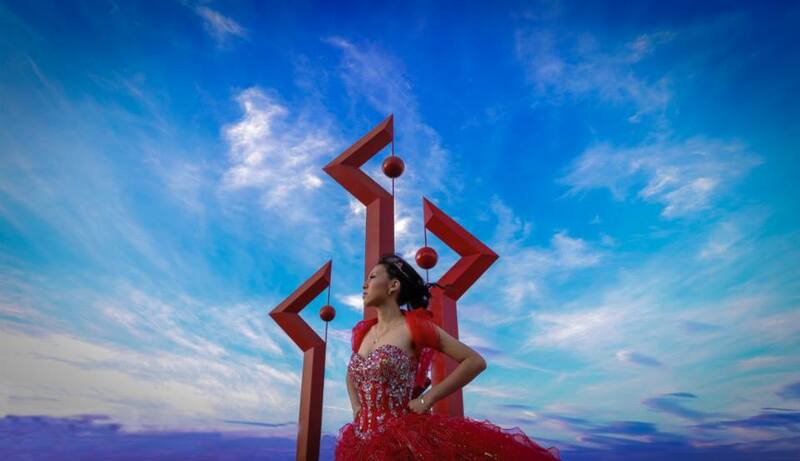 Imagine being part of a storybook photo shoot where you are the princess! Photography is the one area where you should not try to save money (Most of our photographers offer discounts if you mention My Houston Quinceanera). Our hard-working photographers capture moments that can make your quince años last forever in the hearts of whoever looks at your album! Check out some of the best photographers in Houston below! 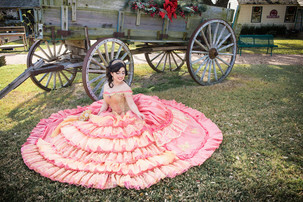 Click here for tips on choosing quinceanera photographers in Houston TX!